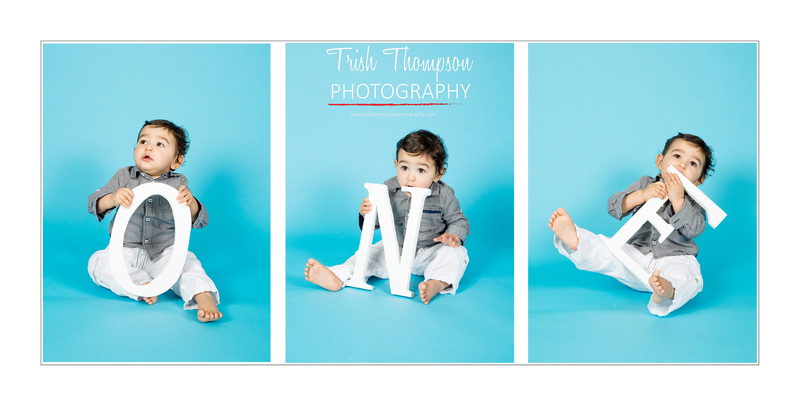 Either give me a call on 01953 603960, 07910507353 or email me info@trishthompsonphotography.com to book. The session fee is payable at the time of booking, then your date will be secured for you in the diary. In booking a shoot, you agree to the terms and conditions, which can be found in the drop down menu. 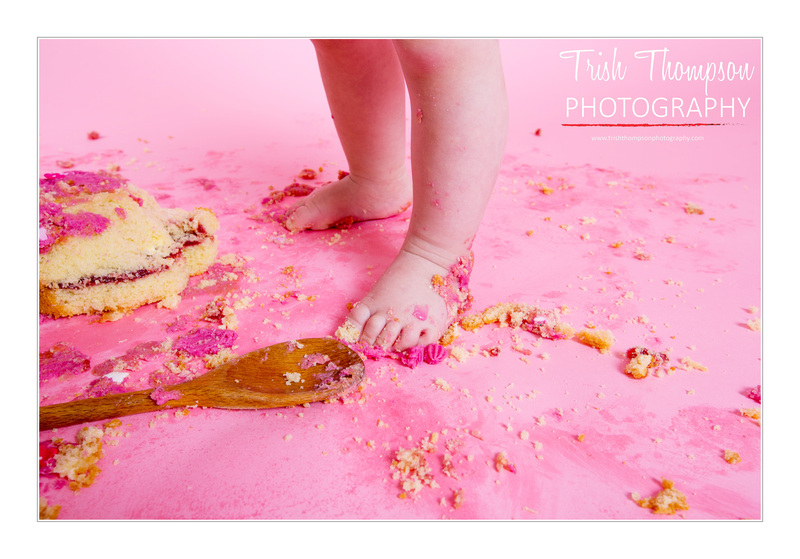 I like to make my photo shoots fun and relaxed especially the cake smash session, so I don’t put a fixed time limit on the session. There will be an outfit change and lots of mess, so around one to one and a half hours. A special outfit for the birthday girl or boy to wear and of course, don’t forget the cake!!! We can choose a colour theme and discuss any questions you have about styling either by telephone or via email prior to your shoot. There will be a lot of mess, so don’t forget the baby wipes! !